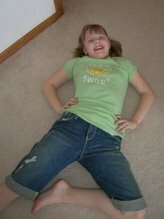 Yeah I'm a bookworm or haven't you noticed?? 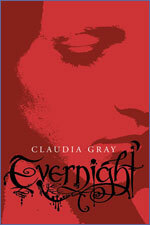 This is the Evernight Series - 4 books total to come from Claudia Grey. LOVE it so far! Totally preteen ok - a little scary but not horrible, there are some books that talk of ghosts, goblins and such and I just can't read them at night. This series is one of them due to the ghosts in the second book and me having to have a nightlight... stop laughing! 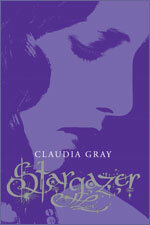 Stargazer returns to Bianca's story a few months later. Both she and Lucas will stop at nothing to see each other again—even if it means living a life of secrets and lies. But even as Bianca finds herself torn between two worlds, she soon discovers they aren't the only ones keeping secrets. Will powerful forces within Evernight Academy keep her from deciding her own fate, or claim her forever?